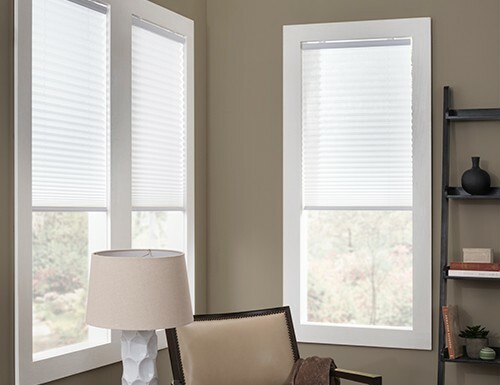 Pleated shades stack tight when raised to minimize blocking your view. 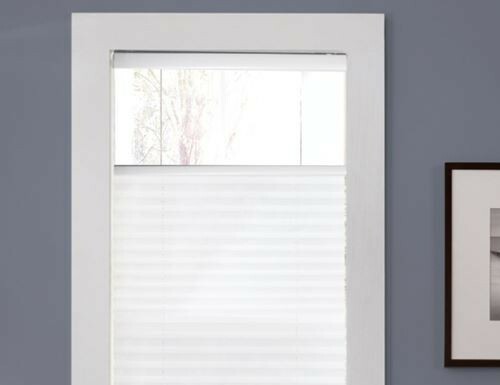 Because pleated window shades are fabric shades they are available in a wide assortment of colors and patterns. 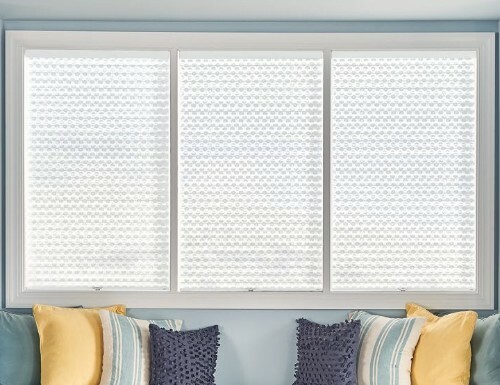 Pleated window shades offer a similar look to honeycomb cellular shades typically for cheaper prices. 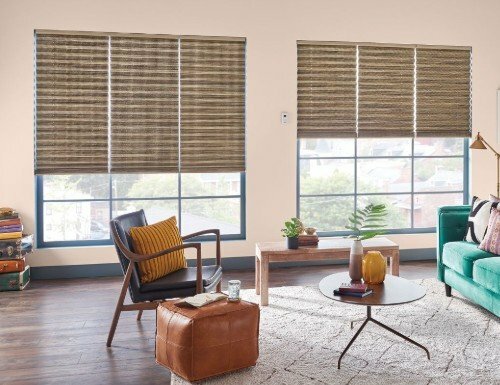 Cellular shades however are better insulators. When it comes to home interior design, there is a plethora of ways to create a truly inviting and comfortable atmosphere in your abode. From mixing and matching furniture pieces to choosing the right color palette, you can easily change the way your space looks. However, there are also additions to the home that not only create visual appeal to the room but are also practical additions - these include the right window treatments, and Blinds Chalet can help you find that perfect set for your space. For the perfect marriage of form and function, pleated skylight shades might just be the way to go to complete your room makeover. Depending on how much sunlight you want to be able to shine through, you can choose from a variety of options that will get the job done. Besides filtering light, pleated skylight shades are also sophisticated additions that come in different colors to match your current room. 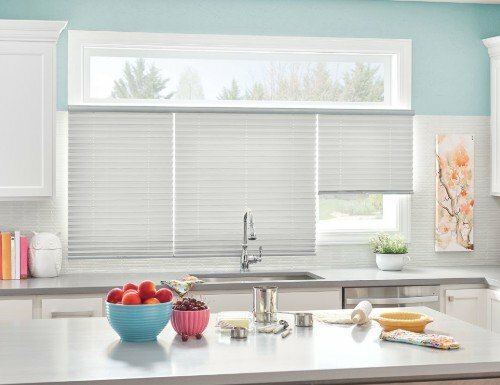 Whether you prefer room darkening pleated window blinds or a set that lets a little bit of sun to shine through, the color green or blue, there's bound to be a window treatment that will suite your needs at Blinds Chalet.